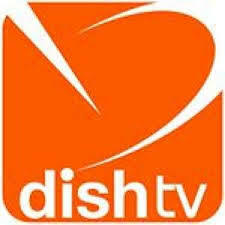 Dish TV is a Asia’s largest DTH (Direct-To-Home) Company. It was the first company to launch DTH service in India. It Have over 15 million subscribers. Dish TV has total number of 340 channels and expands 30 HD channels. Dish TV uses three satellites to broadcast Hi-Definition and Standard Defination signals. Dish TV India Pri. Ltd.co, FC-19.